Real Estate Lawyers | Coral Gables, FL | Yelen & Yelen, P.A. The real estate attorneys at Yelen & Yelen, P.A. have handled residential and commercial real estate transactions for family home buyers, developers, and investors for over 50 years. We represent individuals, businesses and corporate clients in the purchase, sale, lease and financing of residential and commercial real estate throughout Florida. 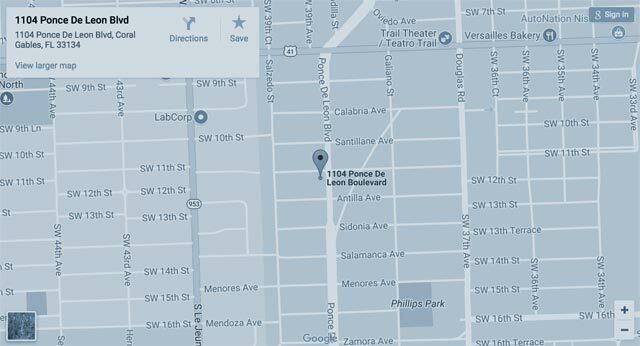 Due to our longstanding history, we are familiar with the various neighborhoods and market in Miami and the greater South Florida area. The attorneys of Yelen & Yelen, P.A. can assist you with all of your real estate-related needs. Please feel free to call us at 305-445-3721 for a consultation.